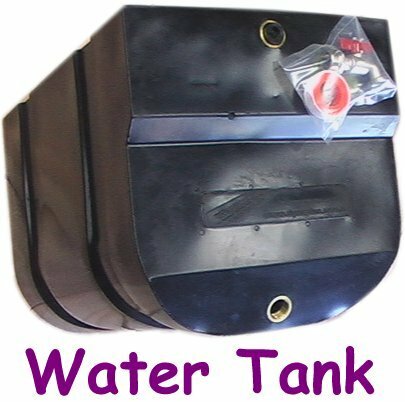 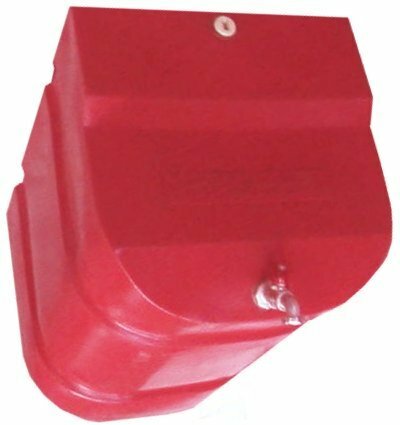 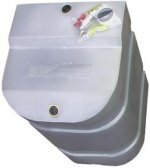 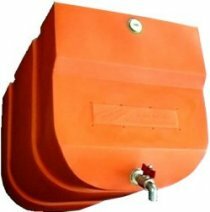 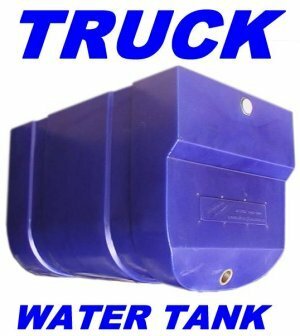 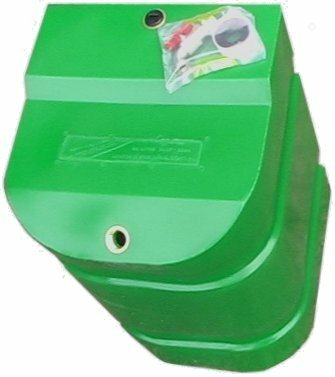 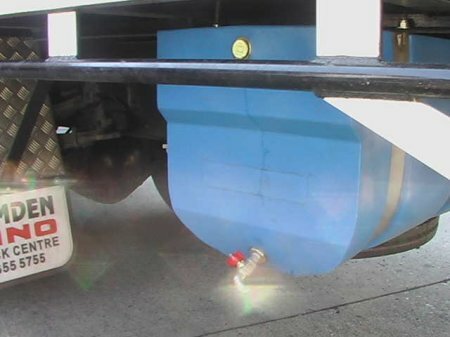 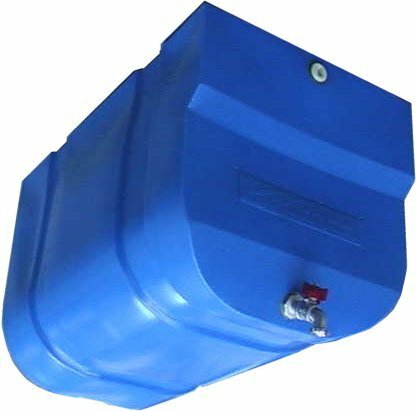 The DYNAPLAS "TRUCK WATER TANK" is a great cost effective way to carry fresh water. 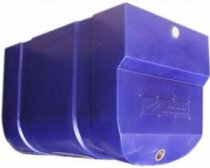 It is rotationally moulded in a high U.V. 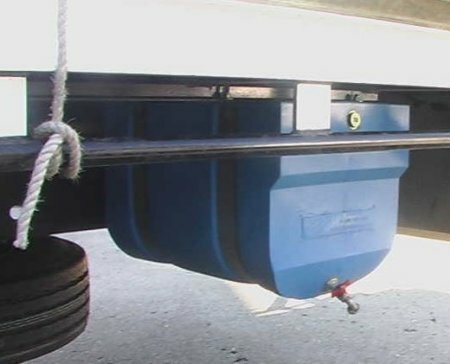 stress crack resistant polyethylene and is very tough, so tough that it will probably outlast your truck. 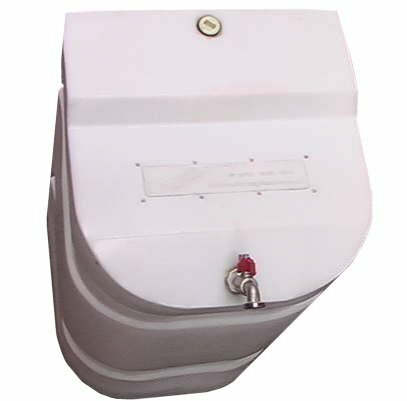 Fitted with a 304 Stainless steel tap, with stainless steel water tank straps available.